When Gobi, a young 2-year-old Siberian Husky woke up one morning, a trip to the shelter was far from his mind. The happy go lucky pup, who was fiercely loyal to his owner, trusted that the upcoming road trip he was about to take, was to his favorite dog park, where his signature charm won him many friends, both dogs, and humans alike. However, this trip would not be the joy ride he anticipated and instead would have life altering implications. Sadly, Gobi’s owner surrendered him to the Carson Animal Shelter in Gardena, California, where hope and love do not abound. That’s because the dogs and cats trapped in the high kill facility are given just a few weeks, and sometimes even just days to find a forever family, before the unthinkable happens: euthanasia. Gobi, who is very aware of what’s going on with his new life challenges, is trying his best to hold up. Unfortunately, when the lights go out at Carson, he can’t help but cry himself to sleep, wondering what on earth he did to deserve the cruel twist of fate, that potentially awaits him. Sad indeed. Speak Up! 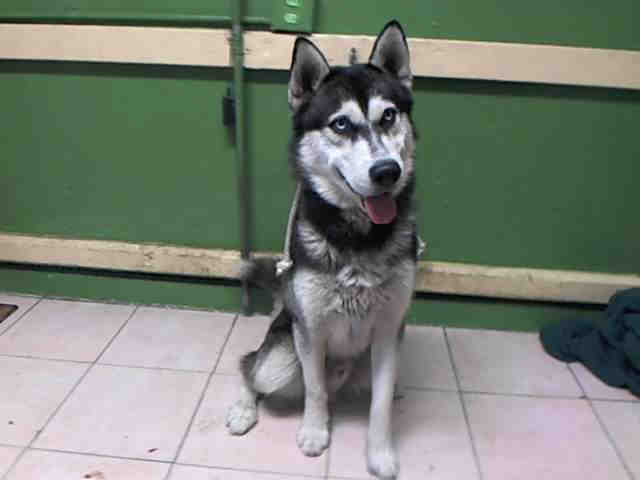 if you or someone you know is interested in giving this precious pup the forever family he rightfully deserves, please contact the Los Angeles County Animal Control – Carson at (310) 523-9566 and reference the shelter ID #A5052744.